Kristen Bell may be an actual Disney princess, but that doesn’t mean her life is always picture-perfect. After all, even princesses have to face difficult situations that make them stronger in the end. 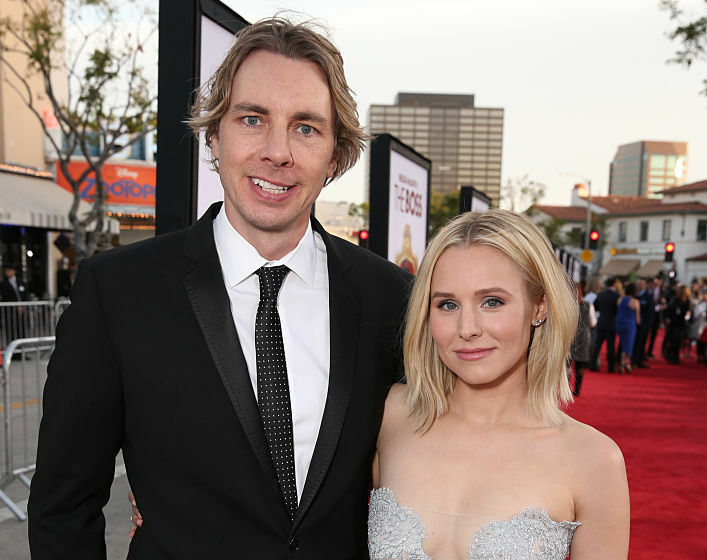 For Kristen, one such situation has been learning from her husband Dax Shepard’s addictions. By sharing his experiences with his wife, Dax encouraged Kristen to want to help those who are facing similar struggles in life. To help the nonprofit Sun Cedar – a resource and employment center for recovering addicts, past felons, and homeless individuals – E! News reported that Bell recently donated $10,000 to assist them with their meaningful mission. Kristen also works with People Assisting the Homeless (PATH), an agency that helps the homeless move into homes. The actress actually makes a point to volunteer with this group, physically helping people relocate. “I have a particular affinity towards helping people who feel outcast whether they’ve made mistakes, like having past felony convictions or recovering addicts,” Kristen told E! News. “My husband is in recovery and is almost 13 years sober.” She added that her husband taught her that addiction is not a choice – it’s a disease that requires mental healthcare instead of jail time. Though Dax may have strengthened Kristen’s desire to help others, this definitely isn’t something that’s new for her. Kristen revealed that community outreach has always been extremely important to her family. Now, this is something she plans to instill in her daughters Lincoln and Delta. Princess Anna would be proud.